We featured Rocksteddy back in December 2008. Here’s another video from the Philippine band entitled Sama-Sama. 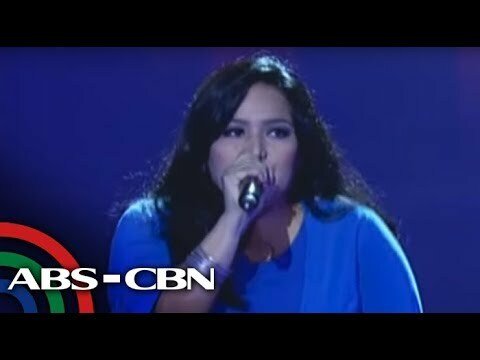 Radha is a Filipino singer and songwriter who used to be part of the band Kulay. She was born on December 13, 1976. You are currently browsing the Philippine Music weblog archives for July, 2013.